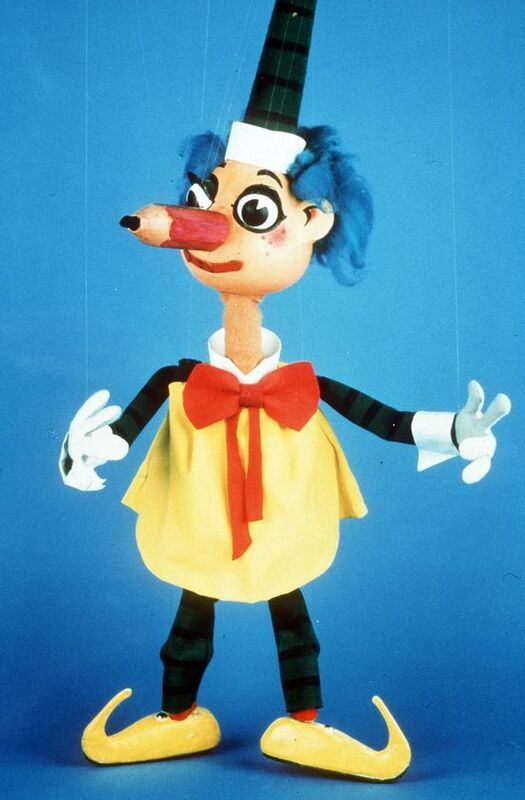 The other day, I attended Parents Evening for a cohort of my students. After nearly ten years and about seventy similar events, I realised that this was my last ever set of parental meetings. It was quite an unusual revelation. 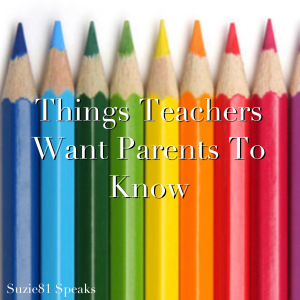 Of the thousands of conversations that I have had with parents over the years, there are things that, from a teacher perspective, I and many of my friends and colleagues want them to know. 1. I genuinely care about your child and their well-being. I believe that your child has the potential to become a well-rounded, successful human being and I work hard to help them in their journey. This entry was posted in Parenting and tagged communication, compassion, education, kids, love, Mommy, mum, Mummy, parenting, school, teachers, teaching, understanding on May 25, 2015 by Rowena. This entry was posted in Compassion, Love and tagged #1000Speak, communication, compassion, friendship, growth, John Lennon, love, nurturing, parenting, relationship on April 20, 2015 by Rowena. Are you sure we didn’t miss the turn off? 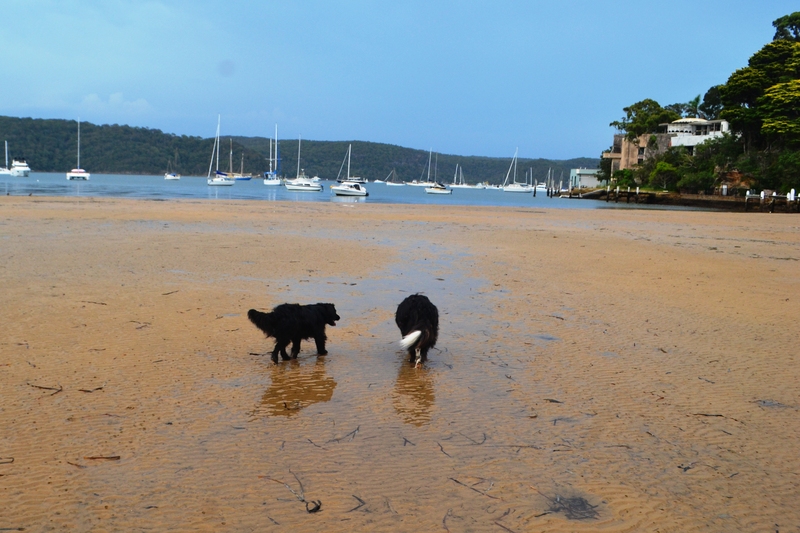 The dogs love being able to run around at low tide when we go to Pittwater, Palm Beach. the rippled sand is pocked with soldier crab holes and as the sun sets, the place is quite a moonscape. “Are you sure we didn’t miss the turn off? I know we probably should invest in one of those GPS thingies for the sake of our marriage but after experiencing the possibilities of neuroplasticity personally, I had hoped that with a bit of practice, that I’d miraculously find my way. Moreover, I was also concerned that if I gave up, my sense of direction could even get worse. In that case, I might even need GPS to find my car parked in our own drive way. “I have never been lost, but I will admit to being confused for several weeks”. As much as I love John Lennon’s quote “Life is what happens while you are busy making other plans,” sometimes, you just want to reach your destination! Do you have any navigation dramas to share? Two Dogs on A Journey. Anything for Love… the Great Minecraft Challenge. Would you do anything for love? Anything at all? Whatever it takes? Stop! Pause. You can lie to me but you can’t lie to yourself. Well, not for long! What is your “that”? Where do you draw the line? What are the boundaries to your love? You’ll often hear people say: “I’d do anything for my kids”. But do they really mean it? I’m no saint. I am just as guilty. I’m writing this blog post at the kitchen table on a Saturday morning while our son is trying to talk to me and give me some more advice on how to play Minecraft, which he lives and breathes at the moment. So while I’m writing about doing anything for love, I’m lost in my own little world writing and not really listening to my boy. But at least I’m honest. I wouldn’t give up my writing for anything and I don’t think I could stop writing even if I tried. Writing is like breathing to me. It’s part of who I am. It’s etched into my DNA. However, I acknowledge that you can pay a high price for being a writer and that can include being permanently left on your Pat Malone (I’m not sure whether that phrase is an Australianism but it means being all on your own). There is that mystical balance between belonging and being part of the herd and needing time to yourself. I am quite a people person so I do try to structure most of my writing around times around when I’m home alone so it doesn’t interfere with my relationships but you can’t always control when creativity strikes. It’s like falling in love…that sudden coup de foudre. Bang! The muse strikes and I’m her captive slave. I quickly get it down before the words fly out the window and scatter in the wind. Naturally, I do this for the greater good. You never quite know what kind of impact such inspiration might have. It could actually change the world and it would be a shame for these precious words of wisdom to go to waste. Aside from giving up my writing, I am making the ultimate personal sacrifice. I have promised the rest of the family that I will learn to play MInecraft, their favourite computer game. For me this represents some serious selling out because I’m ideologically opposed to computer games just like I’m opposed to Barbies and kids playing with guns. I obviously have no moral fortitude though because a few years ago, I bought our daughter a crate with around 20 Barbie dolls, clothes and shoes for the grand total of $20.00 at a garage sale. I have also bought our son a few of those Nerf guns. That just leaves the computer games. Well, I’ve already fallen off that wagon. I had a good dose of Mario Kart Wii when I was crook the Christmas before last and all I seemed to do was crash and dive off the edge. I’m surprised the kids ever let me drive them to school again. Personally, I’d say having to play computer games goes well and truly beyond the call of love. 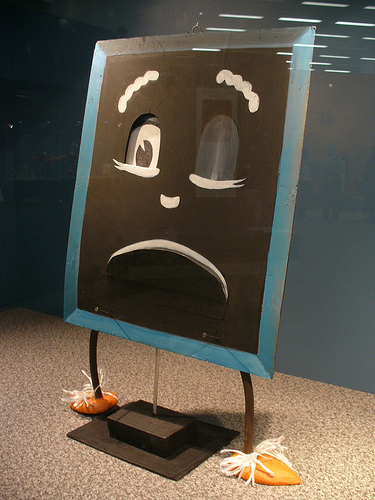 They’re bad for you: addictive, anti-social and the main cause of the childhood obesity epidemic. I don’t think anyone would call me a bad mother for taking a stand here. However in our household, I’ve now been dubbed “the snob” because I’m the only one who can’t play Minecraft. Today my daughter asked me why I don’t play Minecraft. I was strangely speechless. The rest of them love it and they play joint games together and rather than being anti-social, it actually brings them together and they are learning valuable life skills such as working as a team, respecting each other’s property, problem solving and they are also learning how to make things. They are also learning that there are bad things in this world and how to take precautions and protect themselves and stay safe…and alive! 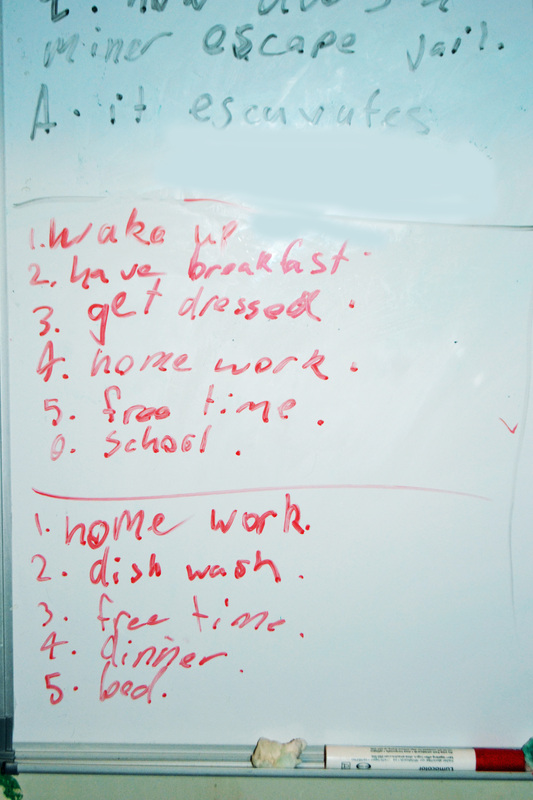 These are excellent life skills. The sort of thing you used to learn at Brownies or Scouts. Anyway, in kids’ speak, I’d actually made a promise and had to follow through. A promise is a promise…especially as I’m expecting the rest of the family to play the violin which is my language and it’s only fair that I learn to speak theirs. I also get the feeling that it’s very important that I learn to speak their language to remain a part of their world in the same way my mum eventually learnt to send an email and tackled her own technology challenge. She dived into the great unknown and now it’s my turn. After all, playing Minecraft isn’t going to kill me…at least, not in real life! But there is more to my resistance towards playing computer games than just intellectual snobbery. I can’t actually play them. I am fine using a computer for all the usual word processing type functions but I get completely stumped when it comes to anything even vaguely technical. I even struggle to operate our new fangled TV set with its state-of-the-art all-in-one remote. I’ve had to ring Geoff quite a few times at work to bail me out. This is actually quite embarrassing because in real life I’m the marketing manager for a local IT company. I should know better. I’m also stuck in some weird kind of time warp. For me, computer games mean Space Invaders or Gallaga. Yes, I know they’re oh so retro but there’s nothing wrong with being an 80s chick. I’ve just been accused of writing about Minecraft instead of actually playing the game so on that note, wish me luck. I’m off to encounter the creepers. 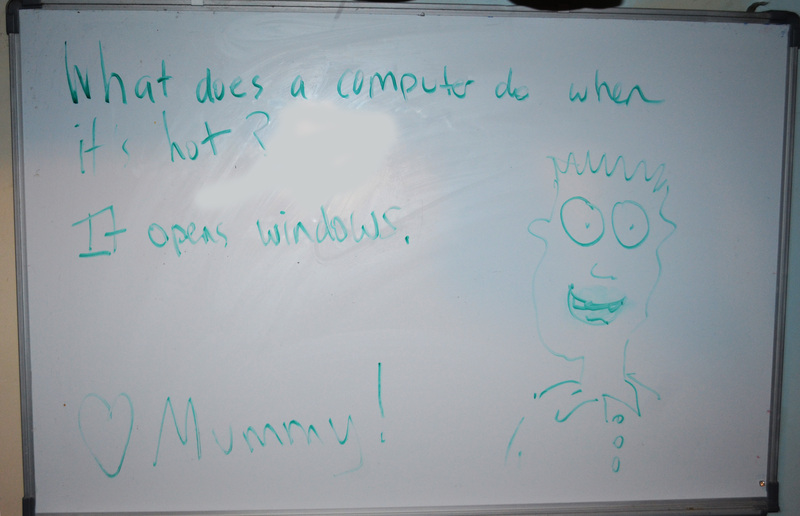 This entry was posted in Love, Parenting, Uncategorized and tagged communication, computer games, inspiration, kids, love, minecraft, motherhood, motovation, mum, parenting, Space Invaders, technophobia on February 24, 2013 by Rowena. Beyond Words…the language of music. As a writer, words are my thing. Until very, very recently, I thought words were perhaps the only way to communicate. We had to talk about it. I had to write about it. Since primary school, I’ve been writing journals which are all scattered around the house and are even stashed in crates up in our roof. I’ve also written countless poems and my poor computer is almost exploding with words. However, when I discovered the violin, I found there was something beyond words. Well, actually I’ve always known there was something beyond words because I’ve unsuccessfully grappled with these thoughts and feelings seemingly all my life without being able to translate them into the written word. Rather, they’ve stubbornly refused to be categorised, defined or shoved in a box with a concise label waiting to be filed in alphabetical order. When it comes to writing, this is the kind of stuff that lies between the lines and seemingly can’t ever make it into print. Yet, even though I’m a relative beginner, somehow I’ve been able to reach and express these feelings through my violin. Somehow, it seems that notes can bridge the gap between vague and often inexpressible feelings and concrete words. 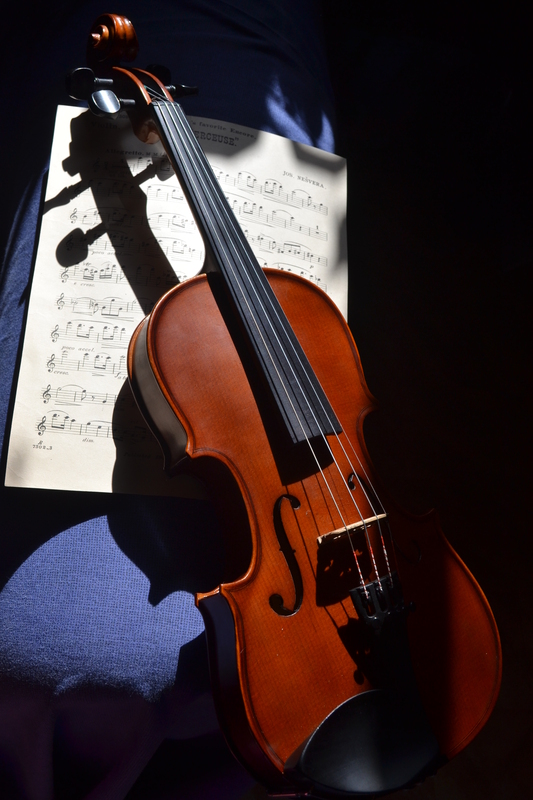 Through playing the violin, even with all its squeaks and mistakes, I have found parts of myself which had been lost and disconnected, rattling around inside me like spare parts. Slowly but surely, these missing pieces are becoming more integrated. I am finding myself. Freeing myself up. 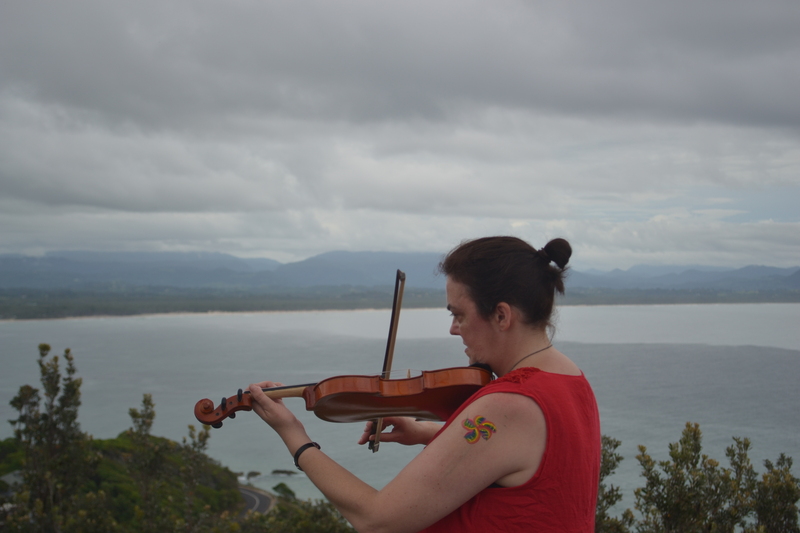 Playing the violin has not only helped me connect better with parts of myself but it’s also helped me to connect with relative strangers as well. Last year, I started playing in a violin ensemble. It was the first time that I’d ever played a musical instrument in a group. When it comes to connecting with people, I always thought you needed to speak to communicate and preferably share something personal. However, I felt some kind of unspoken connection or synergy with the other players, even though we barely knew each other and we weren’t doing much talking. We were all just beginner violinists trying to play a half-decent note. That’s all. But I felt a connection that touched something inside. That we had reached a place that wasn’t printed on a map… somewhere personal and off the beaten track. I don’t know if that’s how the other players felt but that’s how it was for me. It was a very special experience. You see, although I’m something of a social butterfly and very extroverted, I can still feel surprisingly awkward at times and it’s not always easy for me to find my niche. That’s why I have called my blog Beyond the Flow. I’m not quite part of the mainstream. So even for me, this experience of bonding musically was very special and to be cherished. Have you had bonding experiences like this where communication has involved more than words? This entry was posted in Love, Uncategorized, Violin and tagged bonding, communication, connection, friendship, language, love, music, team, violin, words on February 17, 2013 by Rowena.